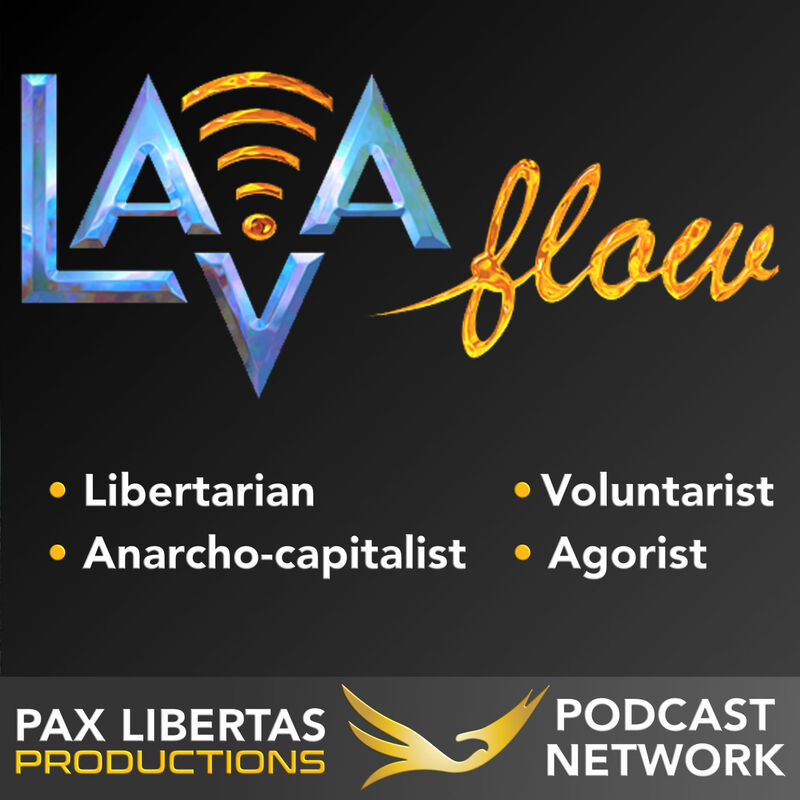 Rodger is a long-time libertarian activist, formerly he was the Chairman and Secretary of the Libertarian Party of Arkansasbefore becoming committed to full anarcho-capitalism. In his time as Chairman, he took a completely dead party and brought together a dynamic team that kicked the party into overdrive, thus turning it into one of the most active LP affiliates in the nation at the time. As Chairman, he also brought full ballot access to the LPAR for the first time in state history, which led to running 15 Libertarian candidates across the state in 2012 and 30 in 2014.